CSM Ronald T. Riling, then as the Command Sergeant Major of the Army Materiel Command in 2013. Q1. 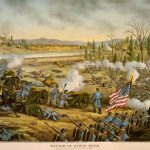 What is the most important change to happen in the Army since you first entered, and why? Q2. What’s something you wish everyone knew about you? THAT I AM APPROACHABLE AND THAT I DON’T HOLD A GRUDGE AGAINST ANYONE…LIFE IS TOO SHORT FOR THAT. Q3. What advice do you have for soldiers about to attend the Warrior Leaders Course? GO TO THE COURSE WITH AN OPEN MIND…YOU DON’T KNOW EVERYTHING…LEARN THE BASICS WELL AND USE THEM DURING YOUR CAREER THEY WILL KEEP YOU OUT OF TROUBLE. Q4. 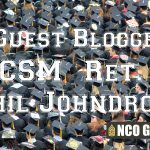 What do you think the Army could do to best improve noncommissioned officer education? SEND NCO’S TO COLLEGE LIKE WE DO OUR OFFICERS..IF WE INVEST IN THEM LIKE WE DO THE OFFICERS JUST IMAGINE WHAT THE ARMY COULD DO. Q5. Who is your most admired person, and why? I REALLY DON’T HAVE ONE ADMIRED PERSON I HAVE MANY AND ALL FOR DIFFERENT REASONS. THE REASON I ADMIRE THEM ALL IS BECAUSE OF WHO THEY ARE WHAT THEY DO FOR OTHERS. Q6. 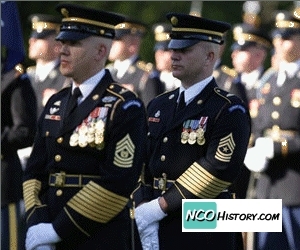 In your opinion, what is a Sergeant? A SERGEANT IS A LEADER….HE/SHE IS SOMEONE WHO CHECKS ON THEIR SOLDIERS. ONE WHO LISTENS TO THEIR CONCERNS, COACHES THEM WHEN NEEDED, COUNSELS THEM WHEN THEY DO GOOD AND BAD, SETS AND EXAMPLE FOR THEM TO FOLLOW, SOME WHO A SOLDIER WANTS TO BE LIKE…A ROLE MODEL FOR MANY. IF A SERGEANT IS DOING HIS JOB THE MISSION GETS ACCOMPLISHED BECAUSE OF THE SERGEANT TAKING CHARGE. Q7. How do you feel right now? What are you thinking about? I FEEL GOOD RIGHT NOW…I JUST FINISHED A 31 YEAR CAREER AND I’M ENJOYING THE TIME WITH MY FAMILY AND FRIENDS. 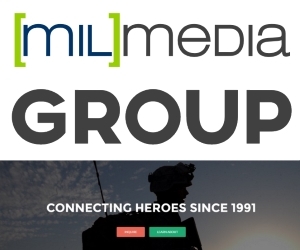 I THINKING HOW I CAN HELP IN MY NEXT CAREER AND HOW I CAN CONTINUE TO HELP OUR SOLDIERS AND OUR ARMY….EVEN THOUGH YOU RETIRE FROM THE ARMY YOU STILL STAY CONNECTED TO THE ARMY FAMILY AND CONTINUE TO SUPPORT YOUR FELLOW SOLDIERS. Q8. If a sergeant asked you to give them a random piece of advice, what would you say? BE YOURSELF AND NOT SOMEONE ELSE. TAKE CARE OF THE PEOPLE YOU WORK WITH. BE A TEAM PLAYER BECAUSE TEAMS ACCOMPLISH THE MISSIONS NOT INDIVIDUALS. LEARN FROM OTHERS MISTAKES SO YOU DON’T MAKE THE SAME MISTAKE, BE HONEST, BE LOYAL, HAVE RESPECT FOR OTHERS EVEN IF YOU DON’T LIKE THEM OR DISAGREE WITH THEM, BE APPROACHABLE, HAVE FUN AT WHAT YOU DO……SAVE MONEY AND GET EDUCATED YOU WILL NEED IT ONE DAY FOR THE FUTURE. Q9. How do you think suicide should be addressed in squads and platoons? I PERSONALLY THINK IT SHOULD BE TALKED ABOUT IN AN OPEN FORUM AT THE SQUAD LEVEL…..PEOPLE SHOULD SHARE THEIR CONCERNS AND THOUGHTS WITH OTHERS……SUICIDE IS A BIG CONCERN IN THE ARMY AND SHOULD BE TAKEN SERIOUS BY EVERYONE…I THINK THINGS GET WORKED OUT BETTER AT SQUAD LEVEL BECAUSE EVERYONE KNOWS EVERYONE AND THERE IS A BOND IN THE SQUAD. IF PEOPLE OPEN UP TO OTHERS PROBLEMS GET SOLVED BUT THERE HAS TO BE A TRUST BETWEEN THE SQUAD AND THEY HAVE TO HELP EACH OTHER WHEN SOMEONE IS DEPRESSED. Q10. If you were going to write a book, what would you call it and what would it be about? 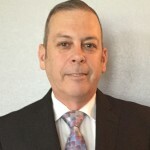 I WOULD CALL IT SARGE….IT WOULD BE ABOUT ENLISTED SOLDIERS IN THE ARMY AND THE SUCCESS OF MANY OF THEM AND WHAT AN ENLISTED SOLDIER DEALS WITH ON A DAY TO DAY BASIS AND THE CHALLENGES THEY FACE THROUGH OUT THEIR CAREER. 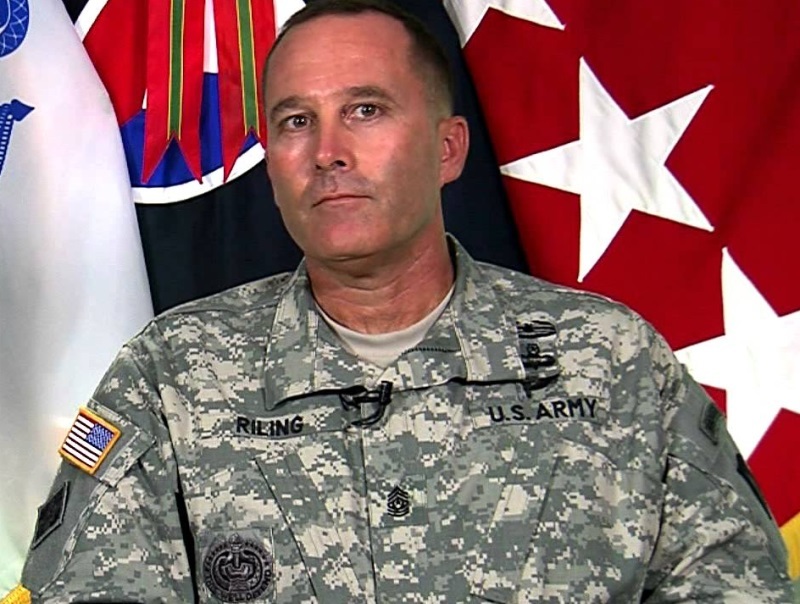 Our thanks to CSM Riling for participating in this interview and congratulate him on his recent retirement from the Army after 32-years of faithful and dedicated service. Statements here are personal opinion and do not reflect the official position of the US Army or DoD, participation in our interview sessions does not equal endorsement of any type. 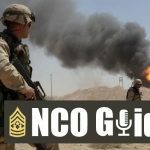 The NCO Guide is a news outlet of professional commentary and opinion from current and former Soldiers with the desire to share their expertise and experience and can be read at http://ncoguide.net. Awesome interview with great advice!! Thanks Talisa, we appreciate your feedback. I had the honor of meeting CSM Riling twice in my career. Both times were very motivating and inspiring, and I will forever have his signature to remember him by when he signed my Sergeant Audie Murphy certificate when he served as the Forces Command CSM. Thanks 1SG, we agree with your comments. We appreciate you joining in the discussion.